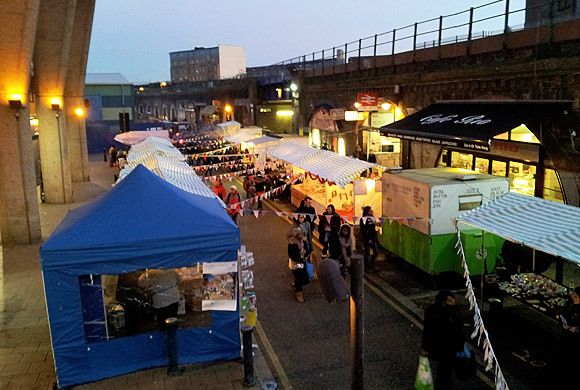 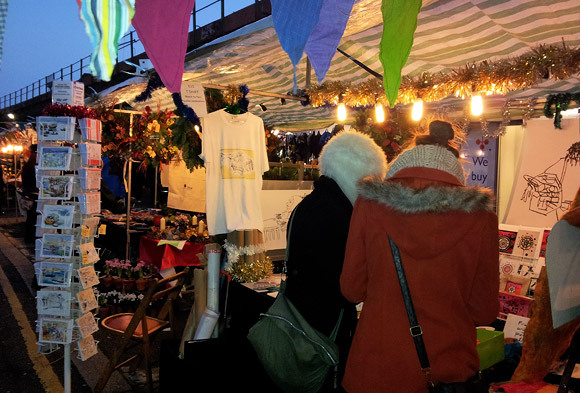 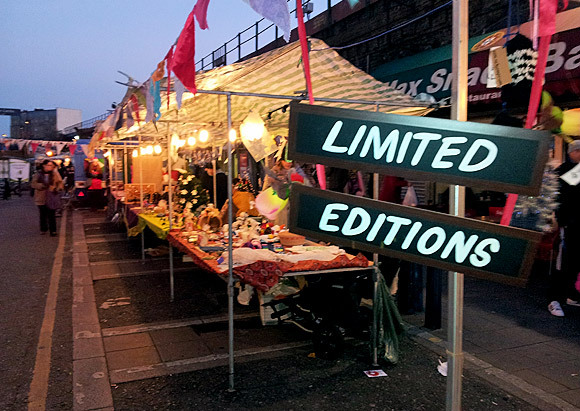 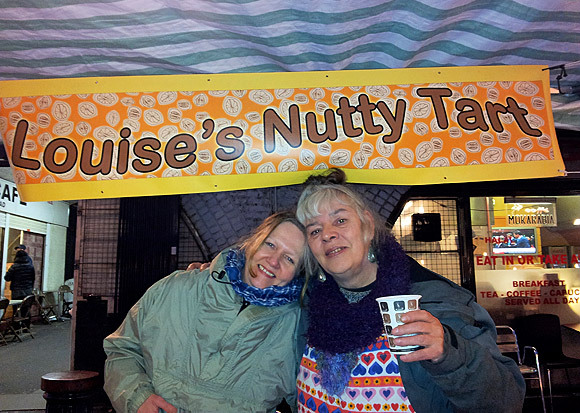 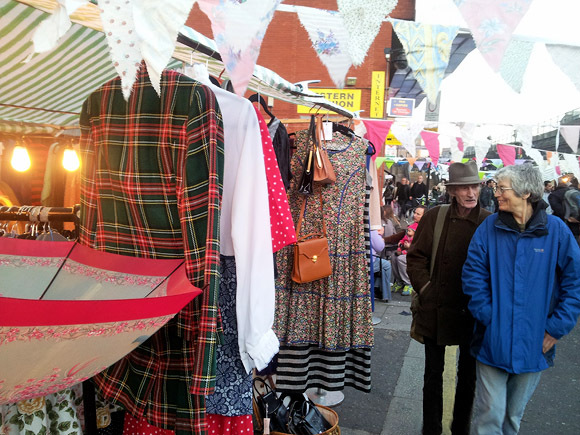 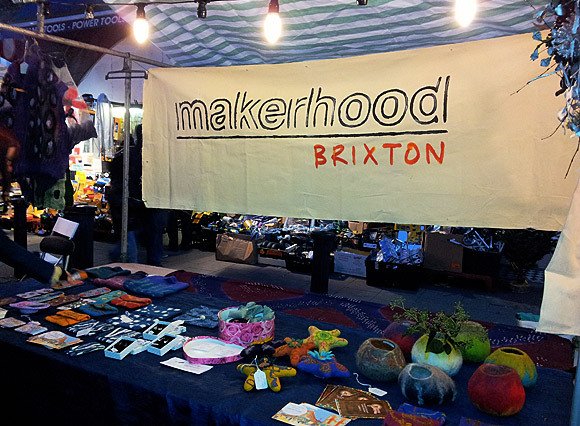 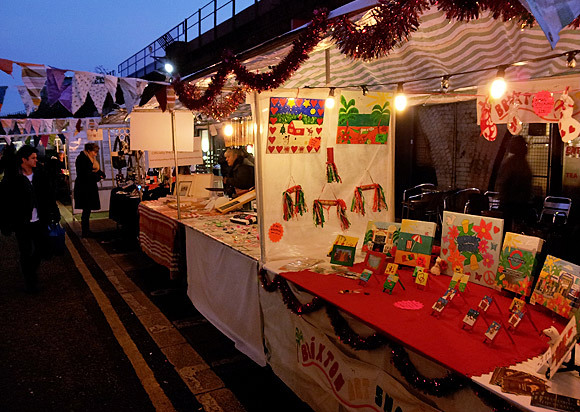 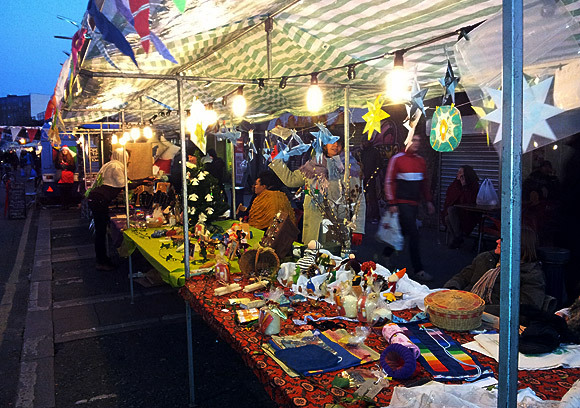 With Christmas fast approaching, Saturday saw Brixton stuffed full of shoppers, with several new markets offering gift ideas. 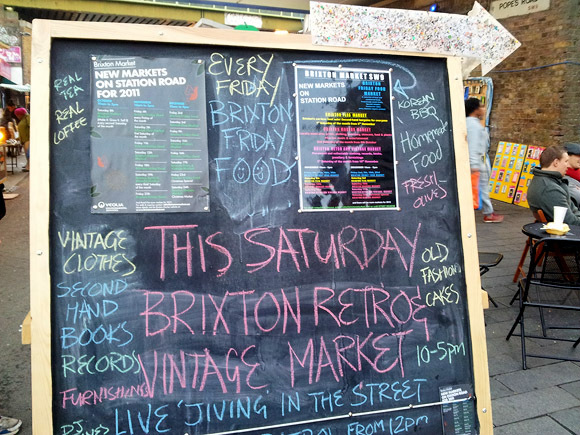 Old school home-made sign painted on a bedsheet. 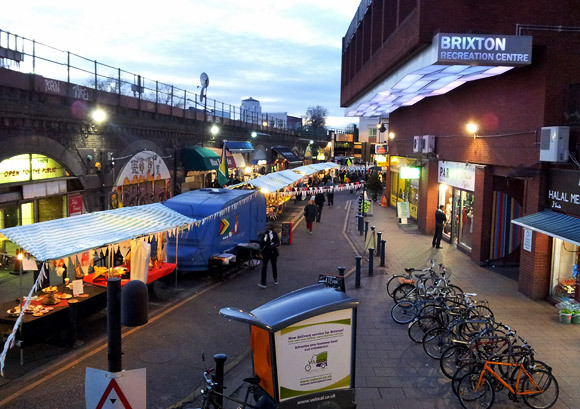 Looking along Station Road towards the centre of Brixton. 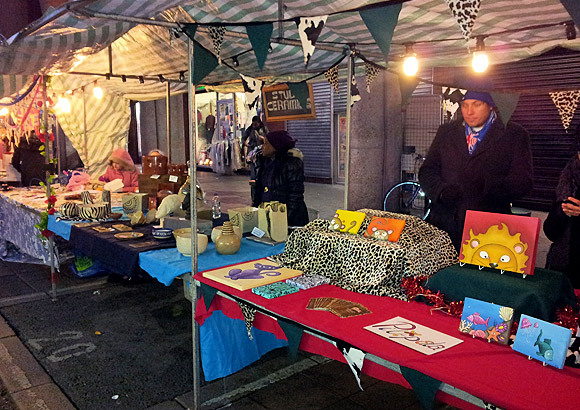 Despite temperatures being close to zero, there was a good turn out of stalls and shoppers. 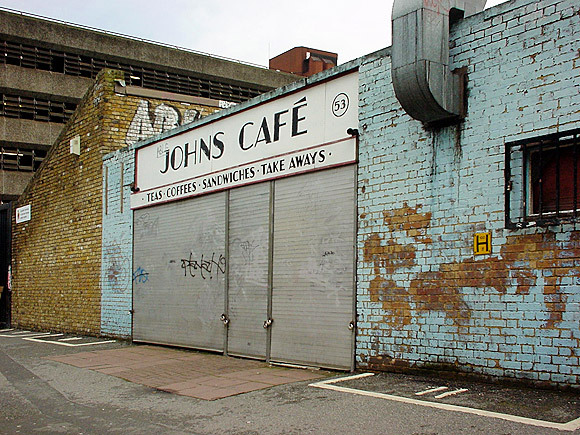 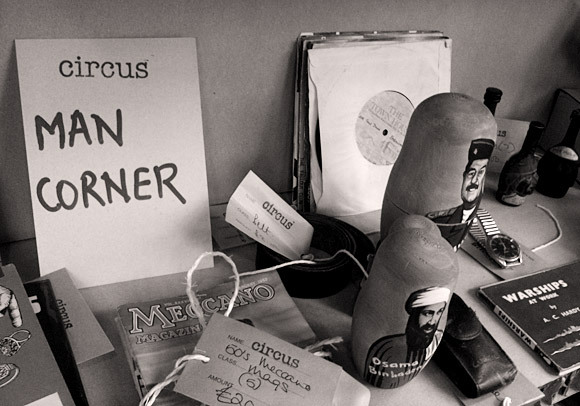 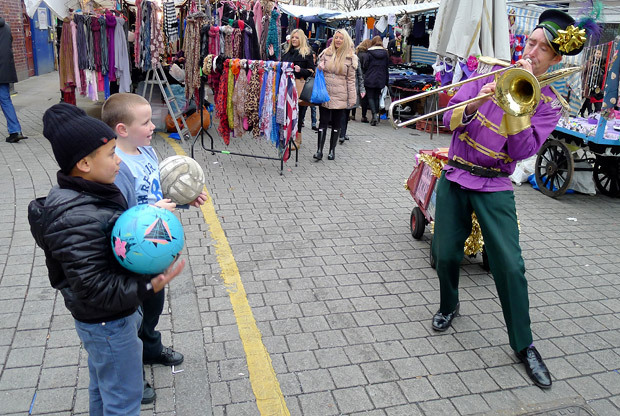 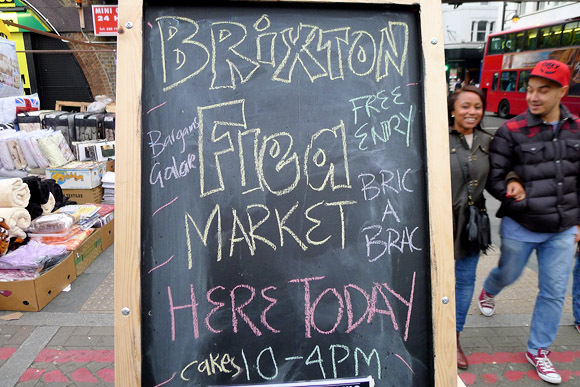 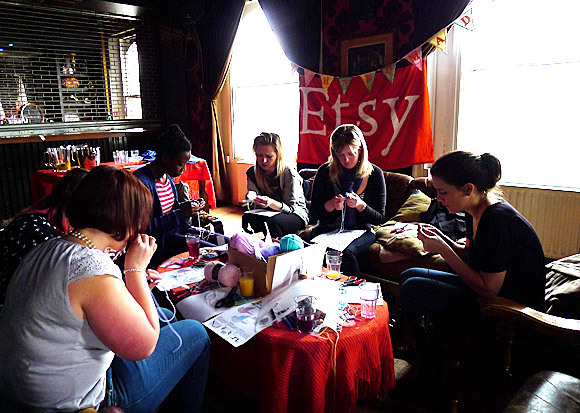 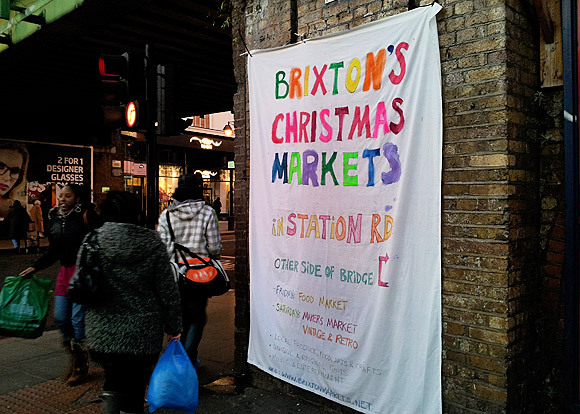 For a full listing of what’s on in Brixton Station Road this month, check out this article.